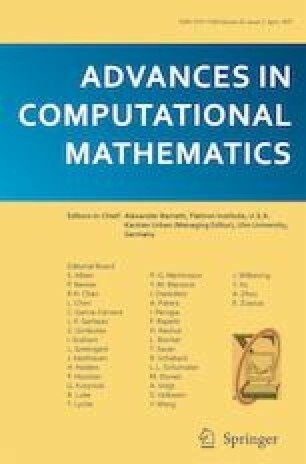 This paper presents a new approach to modeling of linear time-invariant discrete-time non-commensurate fractional-order single-input single-output state space systems by means of the Balanced Truncation and Frequency Weighted model order reduction methods based on the cross Gramian. These reduction methods are applied to the specific rational (integer-order) FIR-based approximation to the fractional-order system, which enables to introduce simple, analytical formulae for determination of the cross Gramian of the system. This leads to significant decrease of computational burden in the reduction algorithm. As a result, a rational and relatively low-order state space approximator for the fractional-order system is obtained. A simulation experiment illustrates an efficiency of the introduced methodology in terms of high approximation accuracy and low time complexity of the proposed method. The author is indebted to Prof. Krzysztof J. Latawiec and Prof. Rafał Stanisławski for their stimulating discussions and to anonymous reviewers for their instructive comments. This work was supported by the Polish National Science Centre on the base of decision no. DEC-2017/01/X/ST7/00885.